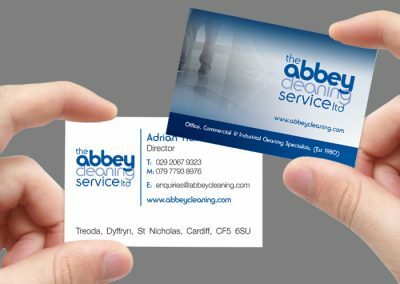 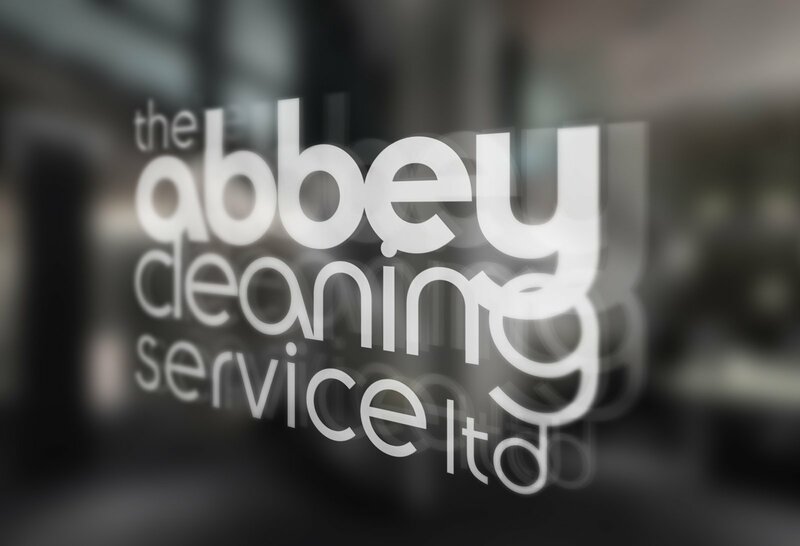 We completely re-branded Abbey Cleaning Services giving them a cleaner and more modern identity without moving too far away from their existing style. This included luxury business cards on a heavy weight 400gsm stock which were then matt laminated both sides to give the new brand a high end feel. 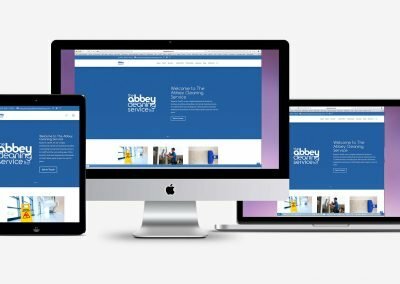 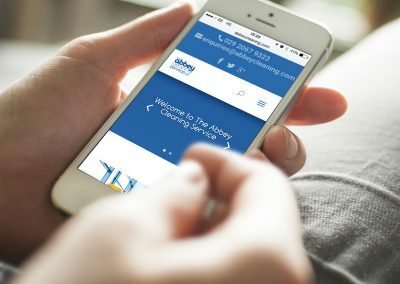 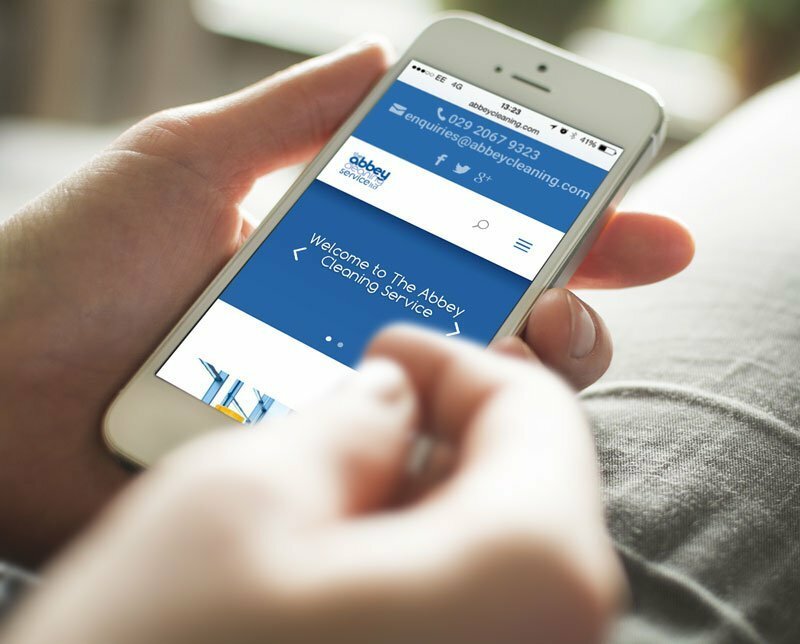 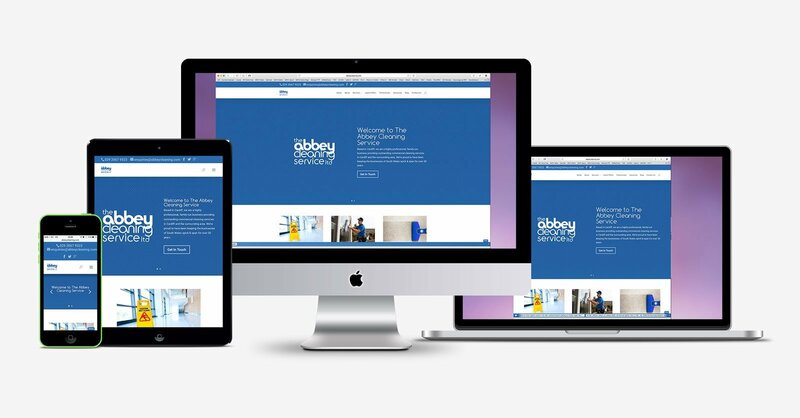 An SEO optimised content managed website helped Abbey to cement the new brand and we continue to work with them to improve the site’s performance.